A Traditional Menu including all of your "Old Tyme" favorites! 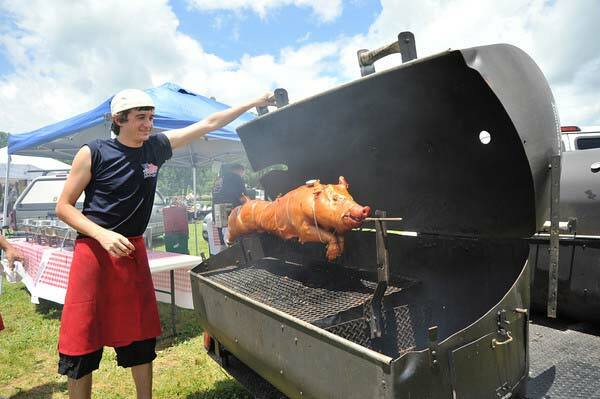 Enjoy our tender and juicy spit-cooked pig roasted to perfection. Perfect for Corporate Events and Company Picnics of all sizes. 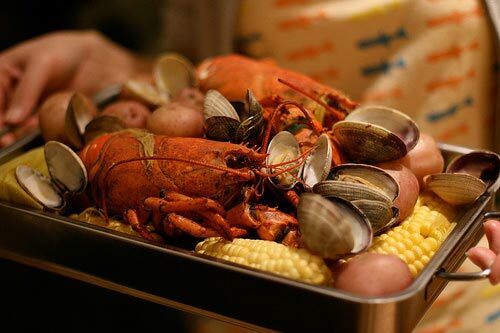 Featuring Clams, Lobster, Crabs and more! "Appetizers, A la Carte items, Desserts, Beverages, and more..."
Customize your package with one of our many add-ons. Catered Events from small luncheons to large sit down dinners. 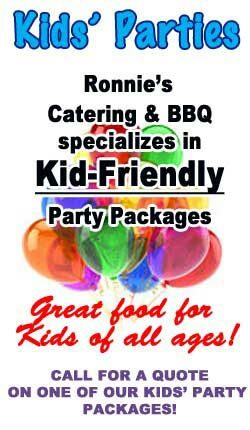 Your One Source for the very BEST Catered and BBQ Events of All Sizes! 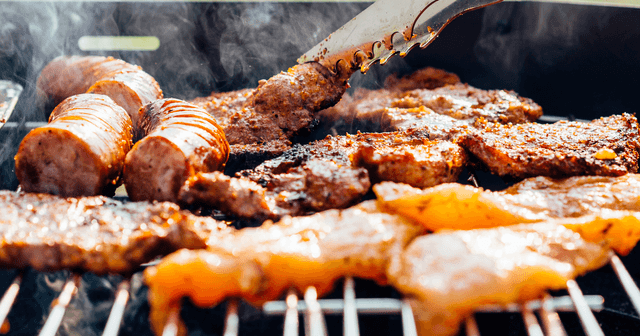 Ronnie’s Catering and BBQ, of Morris County NJ, specializes in off premise and on-site gourmet catering of indoor and outdoor events of all sizes. 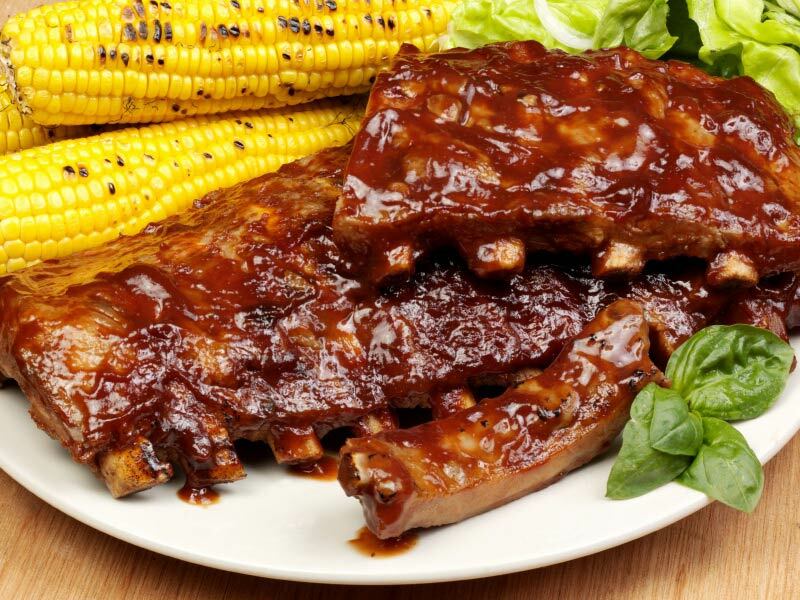 From small office luncheons to sit-down dinners, birthday parties, backyard graduation parties to pig roasts, Ronnie’s Catering and BBQ is #1 for the freshest, highest quality, most delicious gourmet dishes and superior service in the northern New Jersey area. 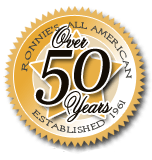 From your first call to Ronnie’s Catering and BBQ, until we’ve clean up at the end of your event, we strive to make everything as simple for you as possible. Choose from our extensive list of packages. 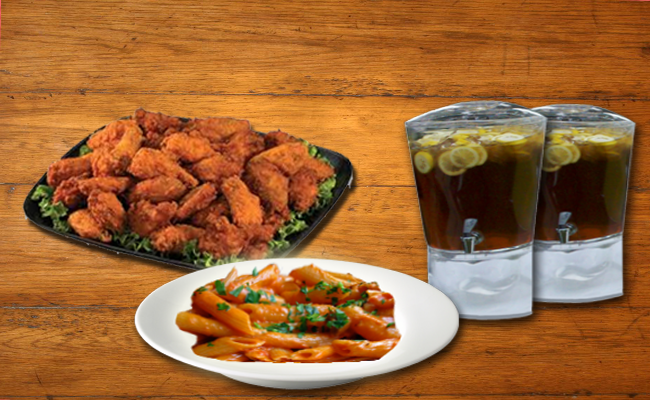 We have a wide array of gourmet appetizers, entrees, and desserts, sure to suit your taste! 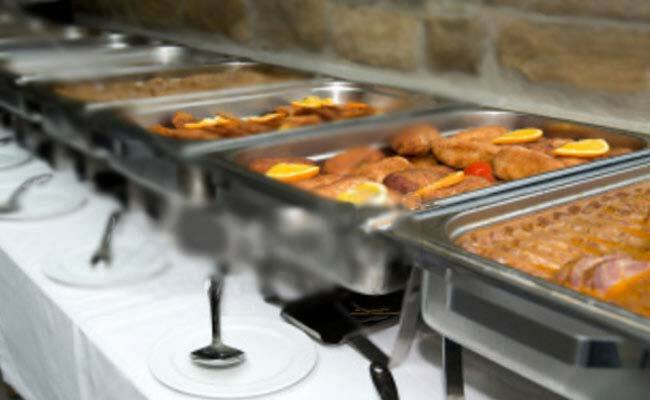 We will help you select the perfect menu to fit your event, from corporate meetings to gourmet bar-b-ques. Choose from our “all-inclusive” packages or mix-and-match to suit your preferences. We work with you to find a package that fits your budget. Additional items can be added on, at your request. We provide everything you’ll need to make your event extraordinary! 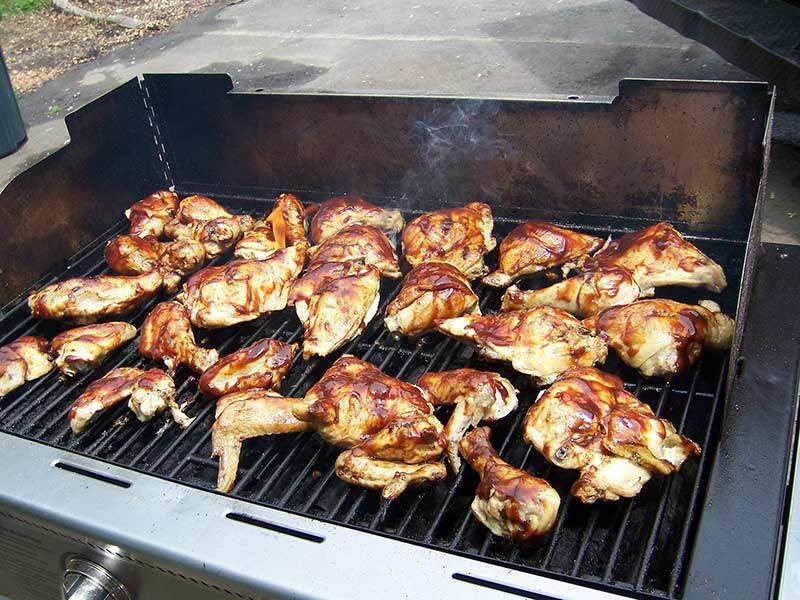 Not just BBQ, we provide indoor and event catering, too. We offer a “No-Frills” setup, or you can get our “Full Service” option (for an additional fee). With Full Service, you just sit back and let us do all the work! Everything will be delivered in a turn-key package, ensuring your event is a success, enjoyed by all. Our staff sets everything up, then we cook and serve continuously throughout your event, assuring hot, fresh food. 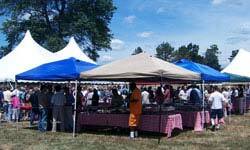 Salads are iced, and outdoor events have a tent covering the serving area. When your event is over, and we have cleaned up, you’d never know we were there! When summer winds down, and you want to move your party indoors, hop over to our gourmet Catering site, Ronnie’s Gourmet Catering. Same great food, but without the grill. We have been family-owned and operated from 1961 to 2017, for 56 years. 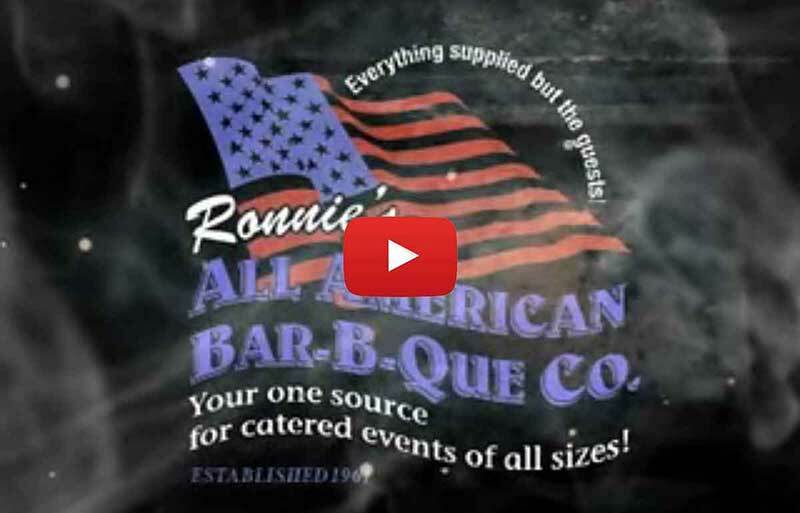 We serve NJ and most of the tri-state area, including local surrounding areas of NY, PA and CT. Ronnie’s All American Catering & Bar-B-Que is one of New Jersey’s Premier Catering Companies. Please book early! Weekend dates close fast! 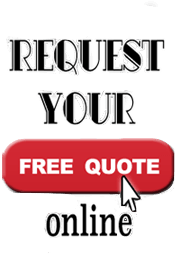 Get a quote online or give us a call!